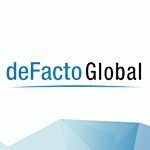 2018 deFacto 5k Race to End Hunger, Phoenix, AZ | deFacto Global Inc. 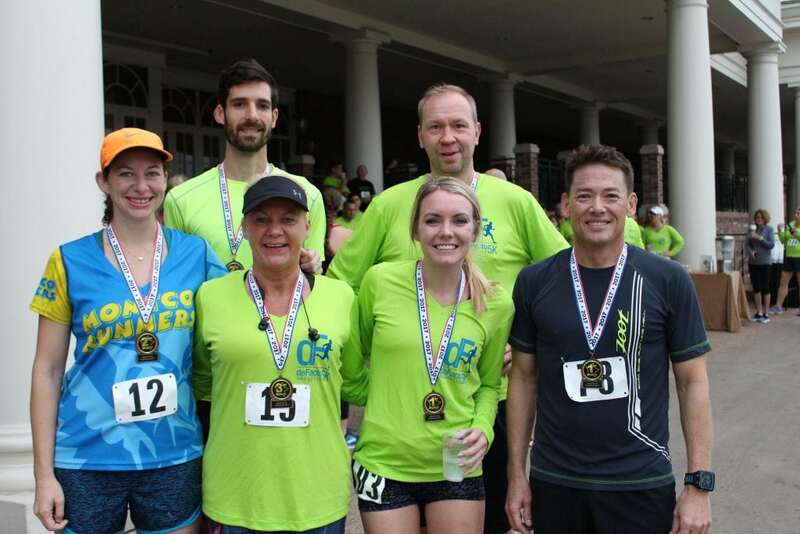 The deFacto 5k is a charity fun-run held annually in conjunction with Dynamics Communities’ events. 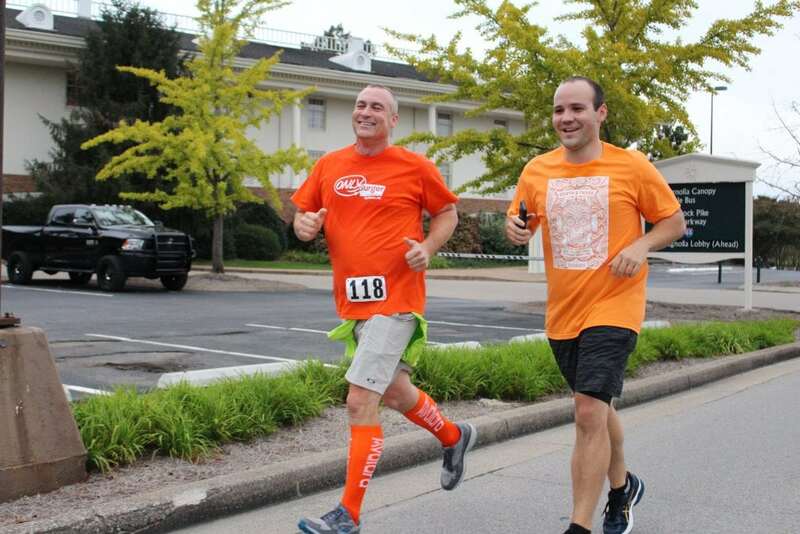 100% of 5k proceeds are donated to a different local food pantry to help end hunger. 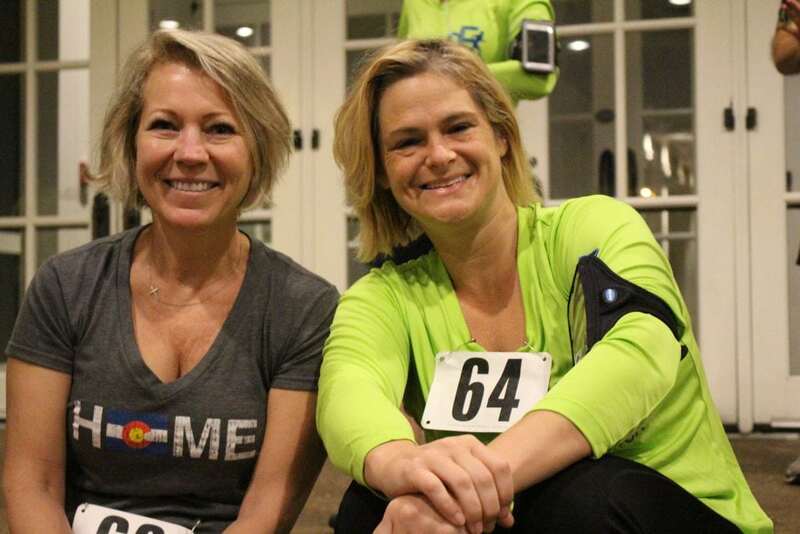 Under the belief that no one should go without a meal, deFacto Global has proudly underwritten the event as a way of giving back to the host community.